Eustace and Clyde couldn’t be more different. 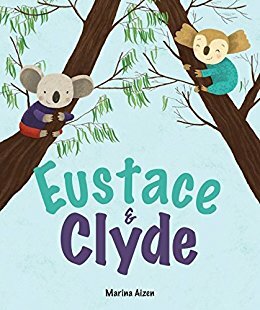 Eustace and Clyde are koala bears who are the best of friends but are complete opposites! Eustace likes to laze around. Clyde likes adventure. Despite their numerous difference, the friends care about each other deeply. When their home in the tree becomes too loud and crowded, the koalas decide to take off to find a place of their own. As the friends search, none of their new potential homes that Eustace and Clyde find are quite right. They’re too far away, or too cold (though the koalas have great hats! ), or even TOO QUIET. Maybe what Eustace and Clyde thought they wanted was what they actually had: peace and acceptance. This is a great book for children because it clearly demonstrates the old saying, “The grass is always greener on the other side!” Nothing in life is PERFECT, but when you find something that suits you – no matter how different it seems to be – could even be the best fit for you despite the appearance it may not. Kudos to the writer and illustrator, Marina Aizen, for capturing this concept so beautifully! About the Author/Illustrator: Marina Aizen graduated from the University of Arts (UNA) with a BFA in Engraving. She draws every day whether it is in her studio, the train, bus, or underground. 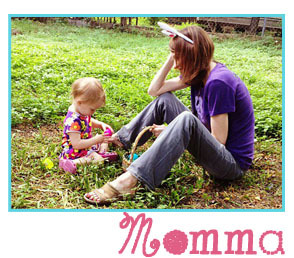 She likes embroidering, felting, cooking and listening to beautiful music. She is based in Buenos Aires Argentina.